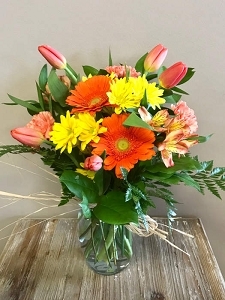 Get well flowers will cheer up a sick friend or relative at the hospital or at home. 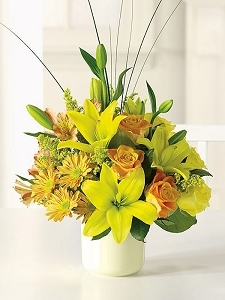 When you need a little encouragement, receiving flowers can be just the perfect touch. 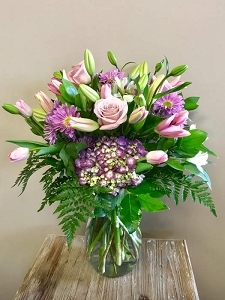 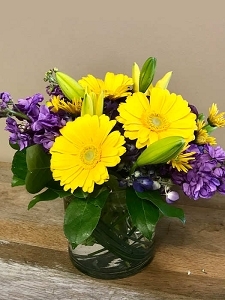 Beautiful flowers lift spirits and improve moods, perfect for someone that is just a little under the weather or recovering in the hospital. 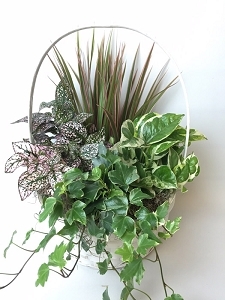 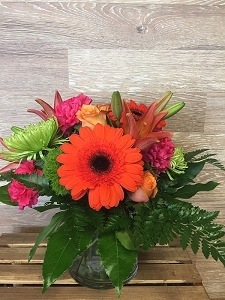 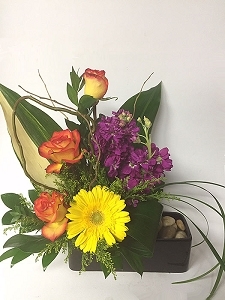 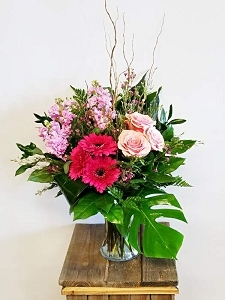 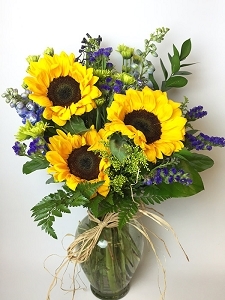 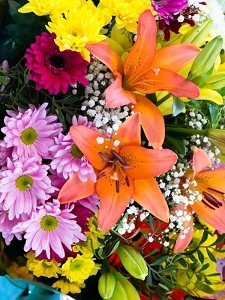 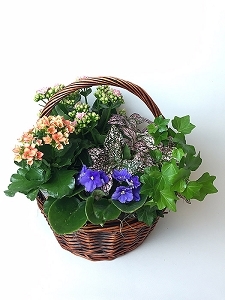 We deliver cheerful get well bouquets to hospitals, rehab centers, nursing homes or anywhere else you need them to go.